Welcome to Ginger & Zimt! 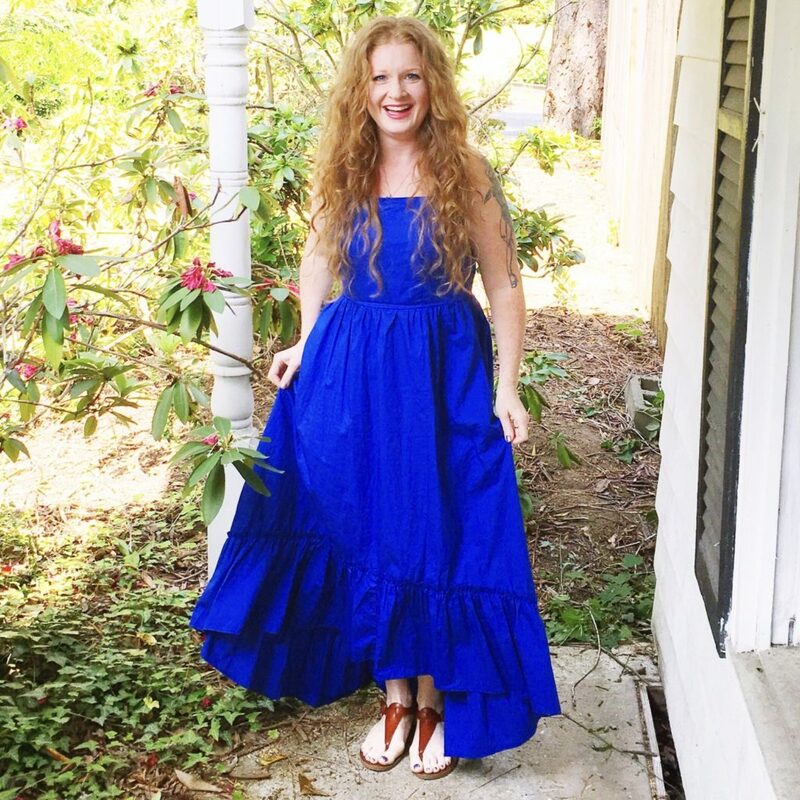 My name’s Ginger and this is my little home in the blogosphere where I like to chit-chat about life, gush over cute outfits, and share reviews of my favorite (or not so favorite) things. I’m a highly creative, ADD driven, 40-something, career SAHM of two daughters (8th & 4th Graders), with a serious knack for fashion & personal styling, an ongoing 100 pound weight loss & maintenance journey, a passion for shooting Traditional Archery (my meditation), and an addiction to volunteering in our schools! Ginger & Zimt (Zimt is German for Cinnamon) is a personal, Midlife Mom blog where I share my life and my experiences in the hopes others will be able to relate and perhaps gain something from it. Check out the My Styling Bliss segments for style inspiration and My Self Improvement Project segments for weight loss tips and motivation, as well as other random self-improvement challenges I assign myself! I also chat about the deeper stuff, like grief, and anything else that life throws my way. I LOVE doing reviews of the products we use and activities we do in our real lives! I’m one of those indecisive consumers who wants to know as much practical information about something before I buy it or book a vacation spot (usually a camp site), so I like to share what I find with others! The reviews I do are usually of products I personally purchase from the store. IF I ever post a collaborative review (something that I did not personally purchase, that was sent to me by a company for review) I will clearly state so in the post. Thank you SO MUCH for stopping by, hope you will visit again really soon! Follow me on Instagram for my Style Feed and YouTube for my blog’s companion videos.